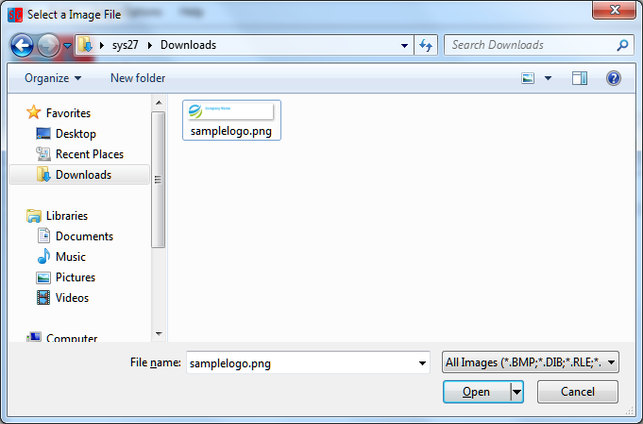 Custom Logo: To use this feature select "Custom Logo" under "Logo Options" menu in main window. 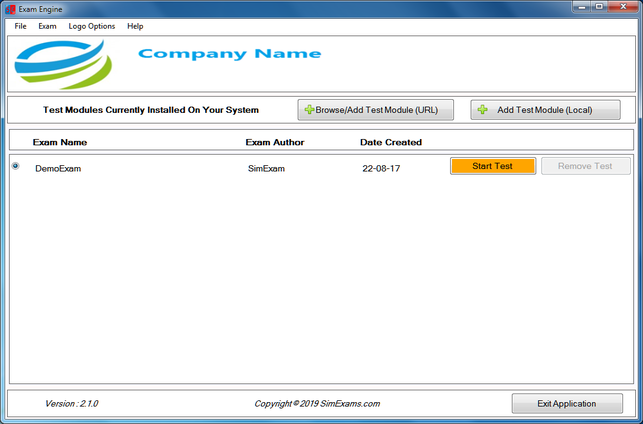 This option allows you to add your own logo to Exam Engine. Logo file dimensions are 1242x97, selected image will be resized accordingly. 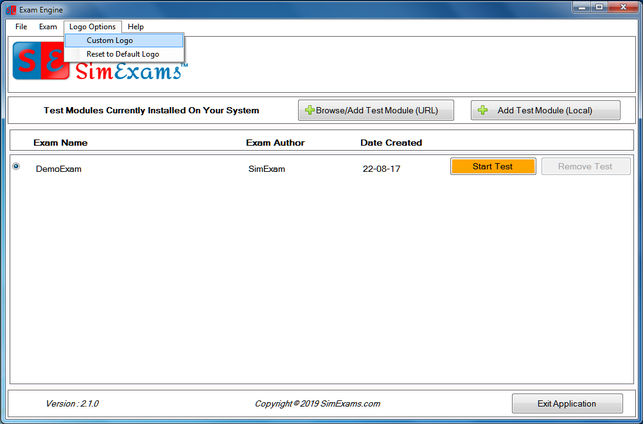 Selected logo will be now displayed on all the windows of Exam Engine.